If you are a software developer, you might not need an introduction about .NET Tools. These are primarily used for software coding. Dot NET is a Windows based framework, with a big class library. You can use below mentioned tools to make your coding easy and quick. You can get a lot of quick fixes with the help of these tools. This way, your programming becomes easier and error free. Read further to know more. 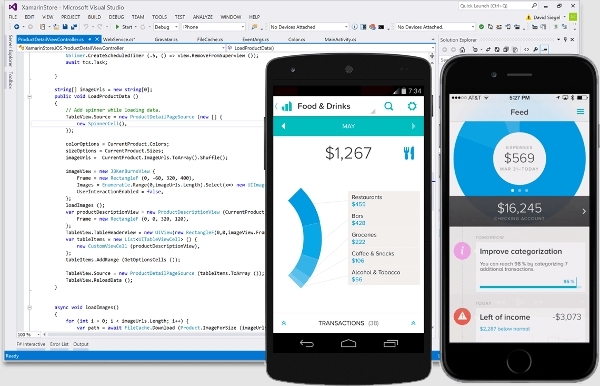 JustCode is one of the best .net developer tools available for you today. You can use this to navigate quickly through codes and find errors. 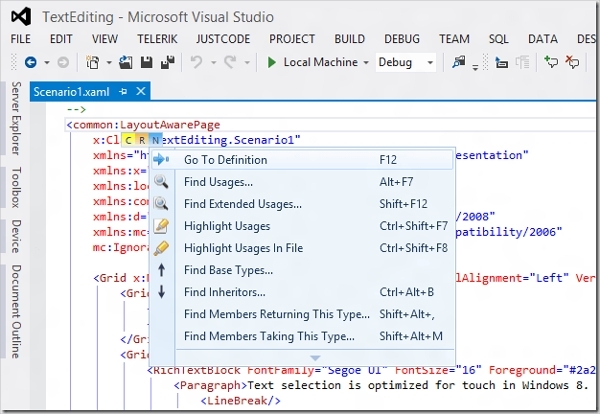 The coding assistance feature will help you with typing and color identification. You can also make use of their cloud synchronization options, for easy access. You can download or view the source code of all .net tools and utilities here. You can use the powerful JSON serializer to serialize or deserialize quickly. You can use this service as you like, without bothering about the legality and copyright issues. JSON is an open source venture, free for everyone. This is a high-quality expression development tool. You can use this without registration, for a short period of time. It is possible to edit regular expression and regular analyzer according to the preference of developer. 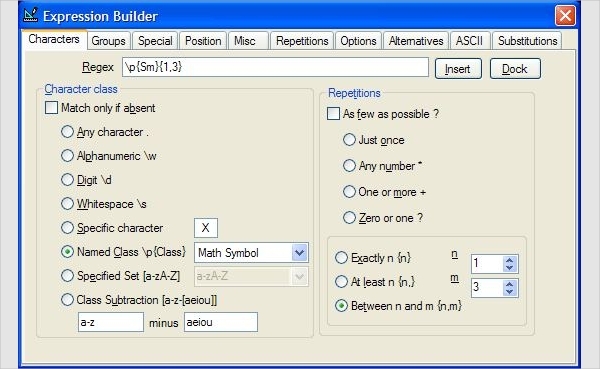 The advanced expression builder will help you to edit character class and repetitions. Expresso is developed by Ultrapico. If you are looking for dot net tools for different platforms, take a look at the below-given suggestions. No matter which platform are you using, you can find a great .NET tool. Most of them are open source projects. You will be able to download and install them without any certificates or bills. If you take a .net tools list, MonoDevelop will be in the top row. This software is specially designed for MAC users. This software also supports Windows and Linux. 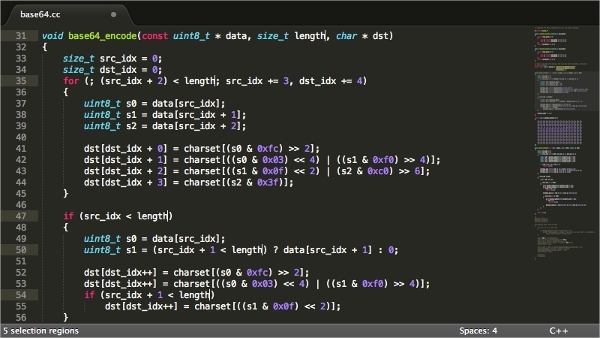 You can get many code templates and code foldings, using MonoDevelop. Multi-language support is another important feature of this software. This tool will work on Windows 7 and latest versions. You don’t need to purchase a license to use SourceTree. You can create, clone, merge, and push rather quickly, using Git and Mercurial. This powerful tool can become more powerful in the hands of experts. This is indeed a great GUI for GIT and HG. Availability of numerous short keys helps you to make codes very fast. Within a few keystrokes, you can open any file. You can do multiple changes at once, instead of changing the errors one by one. The new split editing mode allows you to edit files easily. You can create many rows and columns simultaneously, and edit multi tabs. You won’t need an explanation about the famous visual studio software. This is unarguably the best .NET developer tool available today. 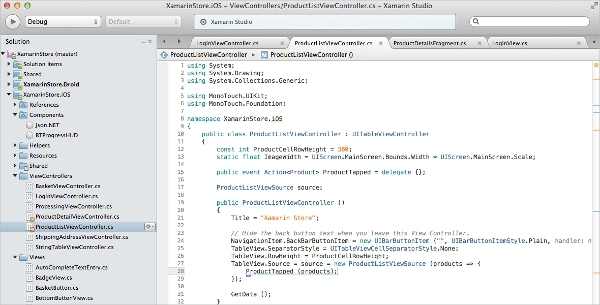 You can create apps for Windows, Apple, Android, and many other platforms, with the help of Visual Studio. This is a free software, with integrated cloud service and editing support. In this era, everything has depended upon software and applications. If you want to develop applications for any platform, you will need .NET tools. 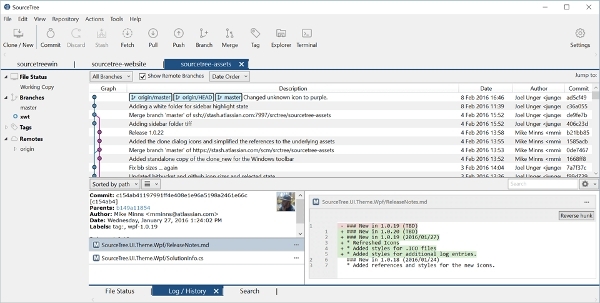 There are many freeware .net tools, created by open source projects. You can download them for free and start coding. These tools will help you to clean dead codes, and rebuild code errors. You can also format these codes using a set of rules. Dot NET tools can reduce the workload considerably with quick hints and live support. All of the above-mentioned tools allow free trials for customers. If you like their service, you can purchase the full version. We are living in a world of hidden opportunities and fierce competition. Only technology can help you to develop a good future. Download open source .net tools and start your journey towards becoming an expert software developer. Dot NET tools can reduce your workload, provide suggestions, check errors, and enhance the results.